Join us for the biggest Real Ale (cask) event in New Hampshire's history, AGAIN! We have rallied both hyper-local and regional breweries to put together a unique tasting experience! ...and many more to be added! A handful of special guests and brewers will be with us throughout the day to discuss Real Ale and craft beer. 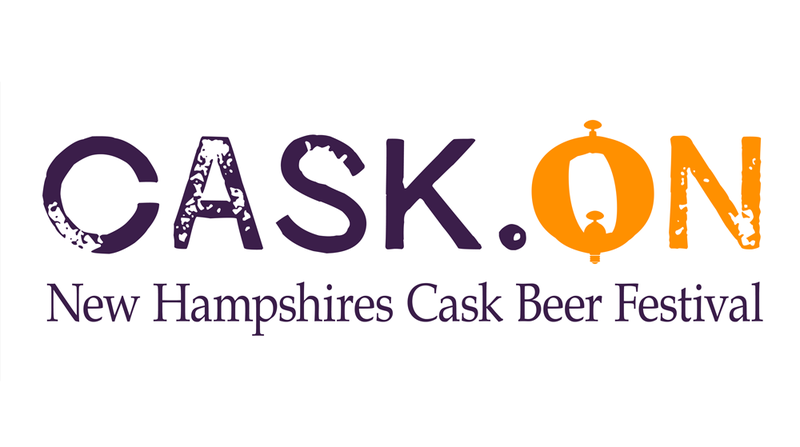 Our goal is to continue to raise awareness of cask beer, and grow this festival each year. Your ticket will include a hearty bowl of chili and a stack of wings to provide you with a solid base for consumption. Your ticket also includes a collectors CASK.ON glass, which will serve as your "tasting glass" for the duration. Additional information, breweries, special guests and ticket information will be available soon.